Spoken English is language produced by articulate sounds, as opposed to written language. Many languages have no written form. Oral language or vocal language is language produced with the vocal tract, as opposed to sign language, which is produced with the hands and face. Especially linguists, making all three terms synonyms by excluding sign languages, sometimes use the term “spoken language” to mean only vocal languages. 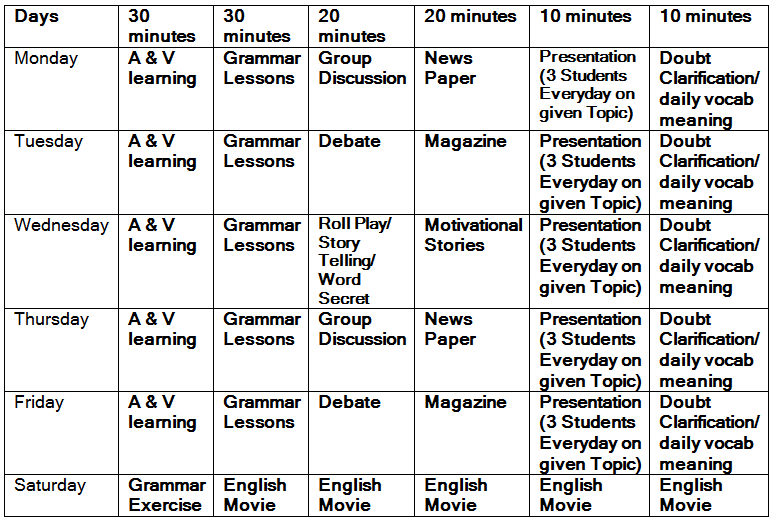 Spoken English includes different activities by which students can get knowledge that is more practical.